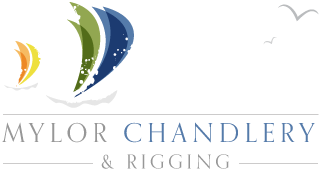 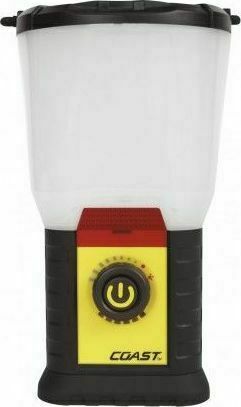 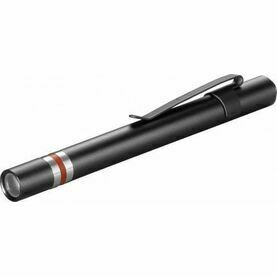 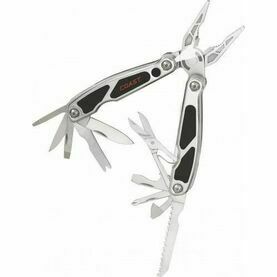 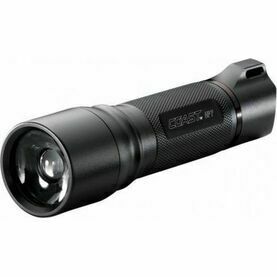 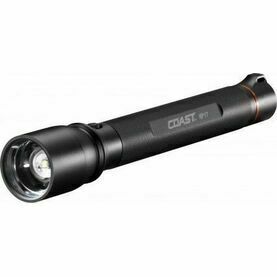 A high quality torch manufactured in the USA. 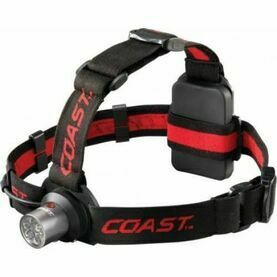 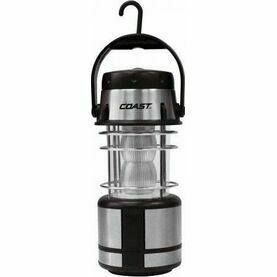 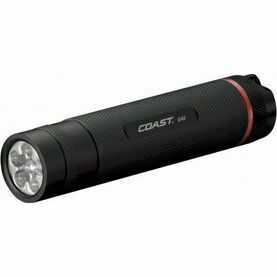 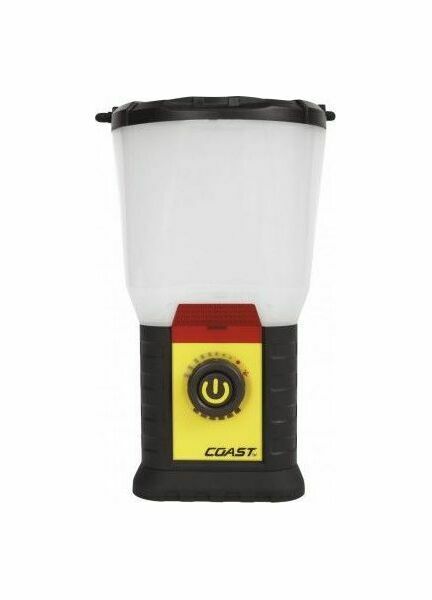 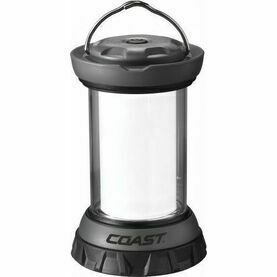 Along with its high grade materials and cutting edge LED technology, the Coast EAL20 Lamp offers 10 nights lighting on one set of Batteries. 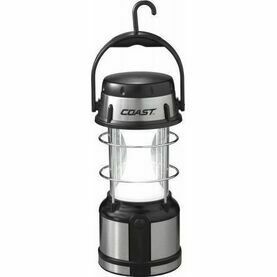 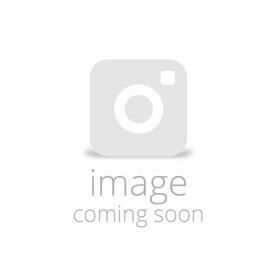 With 5 lighting modes – including a white light at 3 intensities – this lamp delivers cutting edge LED technology at a superb price.